Comedian Jon Holmes claims he was axed from BBC Radio 4 for being “white and male”. The broadcaster, who has appeared on The Now Show for 18 years, was contacted by the corporation and claims he was told by bosses that they were “recasting it with more women and diversity”. The 47-year-old tweeted the news this week, poking fun at Jeremy Clarkson by saying he “didn’t even punch a producer”. “Sad to announce I’ve been axed from @BBCNowShow as ‘we want to recast with more women and diversity’ Tsk. And I didn’t even punch a producer,” he told fans. Speaking out about the BBC’s decision not to renew his contract, he wrote in The Mail on Sunday: “Should I, as a white man (through no fault of my own), be fired from my job because I am a white man? Yes, also you need to apologize for slavery and the history of the British empire. “I mean, I know it’s a big ask and yes we’ll have to agree to draw a line under much that has gone on before, but what if we’re all just ‘people’, judged on merit? Call me crazy but what if, regardless of skin colour, or anything else, the best candidate gets the job? Good to hear, your job will no doubt go to a more qualified person like Dotun Adebayo. He added: “I don’t think that discrimination of any kind is ever positive, however well intentioned everyone thinks they are, because someone is always going to lose out based on something they can’t help. Sorry, dude. 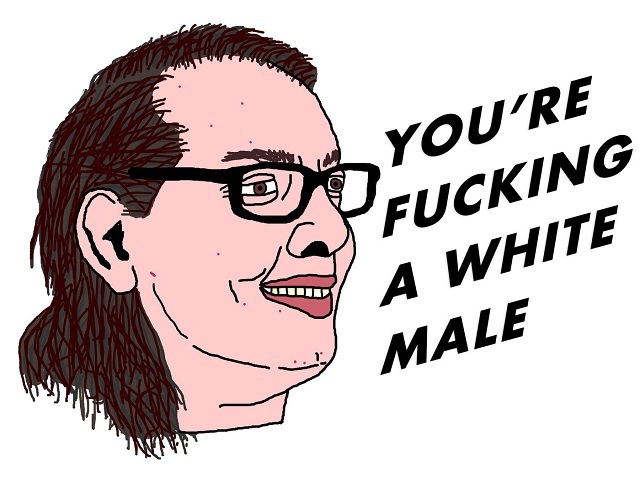 You’re a f**king white male. 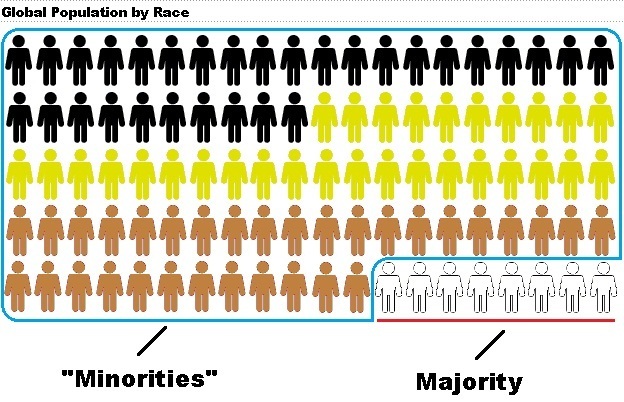 It doesn’t matter that white people are actually minorities on a global scale and their numbers are dwindling due to low birth rates and all their money, jobs, welfare, and educational opportunities going to so-called “minority” immigrants — because racism. It also doesn’t matter white people are actually the least racist people on earth as evidenced by the fact they give all their money, jobs, welfare and educational opportunities away to immigrants — because slavery. We can be sure that once we’re officially the minorities in our own countries the “majority-minority” groups will repay us the favor. After all, things are working out just great in South Africa.